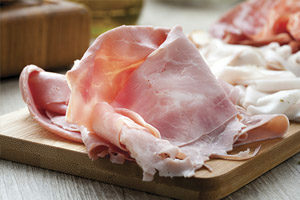 Visit our delicatessen today and take home the highest quality domestic and imported specialty meats, cheeses and homemade deli salads. 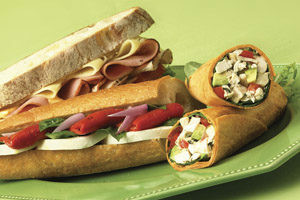 Build the hero of your dreams, with deli cuts prepared to your liking – or let us create one for you. All are presented on our fresh-baked specialty breads and served with a smile! Need to feed a hungry group of sports fans or planning a special gathering? 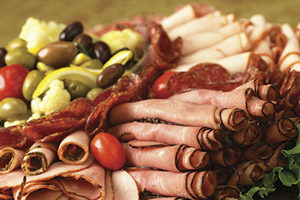 Ask about our spectacular deli platters today.